Range Rover Classic Nearside MirrorGood used working conditionRemoved from Ereg Range Rover Classic.. 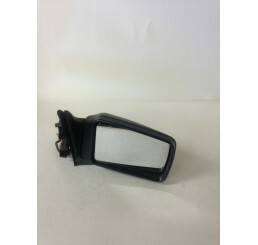 Range Rover Classic Offside/Passenger side wing mirror. Complete.In good used condition with f..
Land Rover Range Rover Rear View Mirror with no cracks or smashes on glass/mirror.Good used co..